It's evening. You are exhausted and your family is starving. What.Do.You.Do??? Foodista has the answer! These 30 minutes or less easy chicken dinners will save the day. When we say quick, we mean all under 30 minutes from fridge to plate, and they are all delicious! So good. 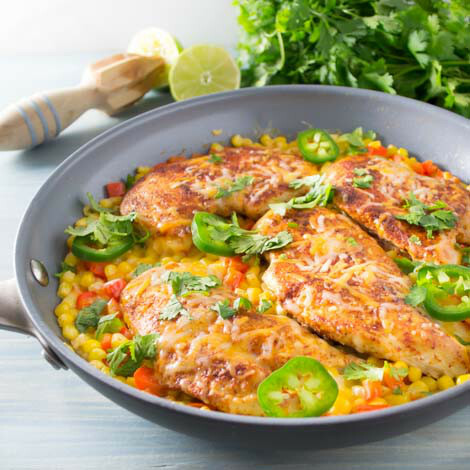 A spicy and super healthy meal made in a single skillet and still under 30 minutes? Yes, please! We just love this fabulous dish. 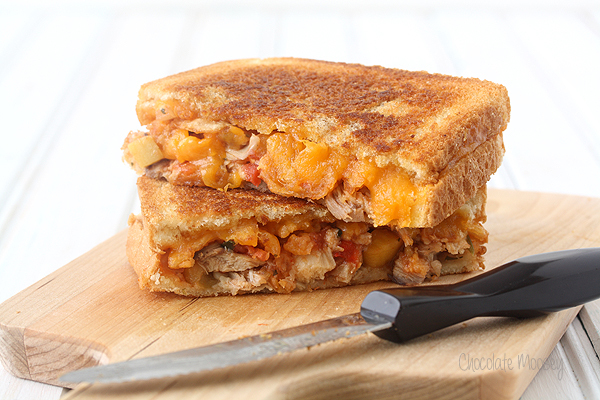 Not just grilled cheese, these sandwiches make a fabulous meal since they are also stuffed with shredded chicken and salsa. Let's not forget the french-fried onions! A true quick and easy feast. Mexican night is always a huge family favorite. 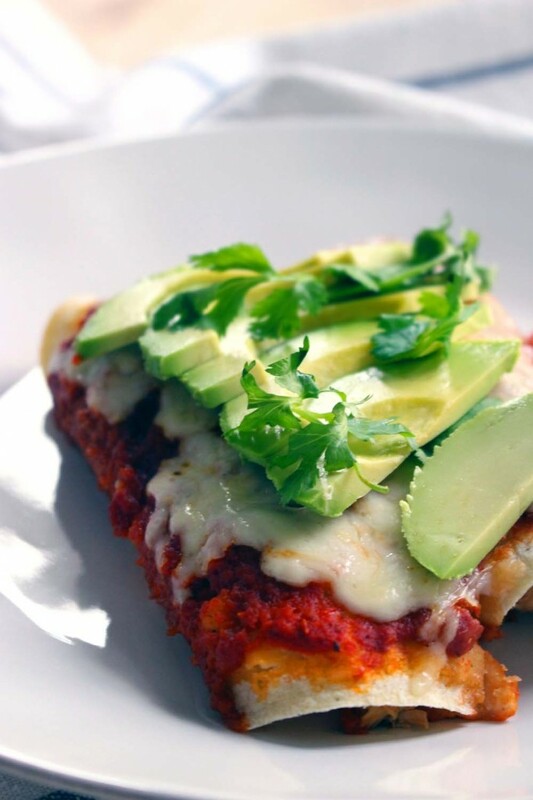 How about a quick and easy chicken enchilada meal that is super fast to make and kid friendly.